Well we all did not expect to hear or more frankly see that The Dream and wife Christina Milian were having trouble in their marriage quarters. 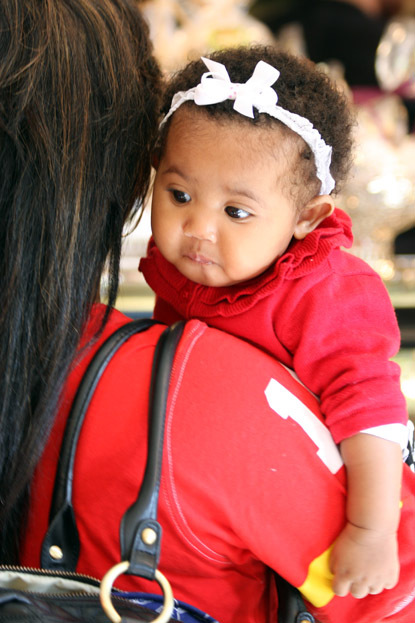 Rumors have been circulating about these two as a couple, but now pictures have hit the internet even new mum Christina Milian can’t get her head around what’s going on. Let’s go back a bit shall we? And since the birth of their beautiful daughter the rumors have become a topic that everyone has had on their lips. Now we all have seen the pictures with Dream and Melissa in the Caribbean but what we have not seen is the courageous new mum putting on a brave face while spending time and looking after their daughter Violet. We may not know everything but unlike The Dream his priorities seem to be al over the place, while Christina is just…getting on with it. Speculation arose that the married couple could be on the verge of a separation. 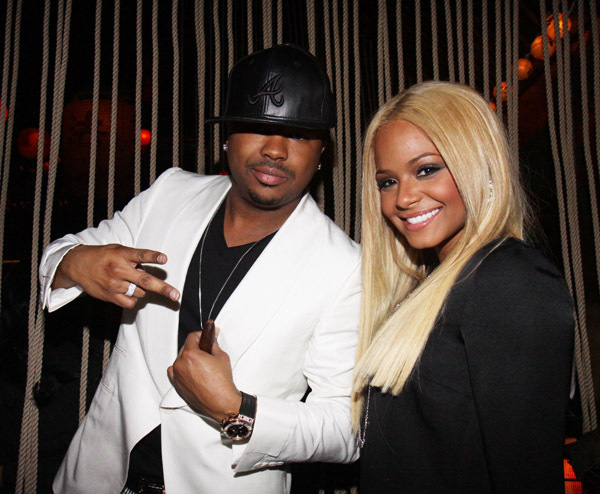 However this month The Dream announced that he and Milian had separated in late 2009, only three months after their wedding in September of that year. What is your opinion on the situation? Do you think The Dream was rightfor doing what he did? 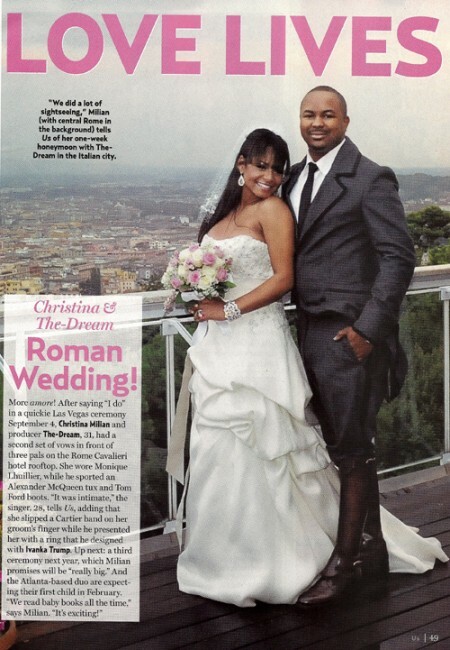 Should Christina divorce from The Dream? Let me know what you guys are thinking!